Water rising for submersible and jet pump for irrigation, domestic, industrial mining & chemical distribution. 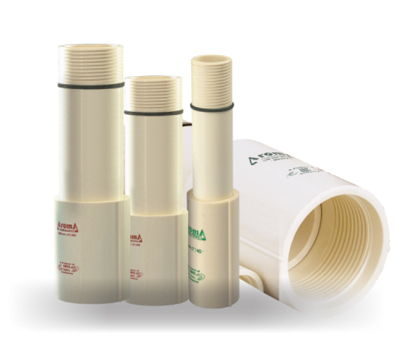 A good Substitute for MS, ERW, GI, HDPE and SS column pipes. 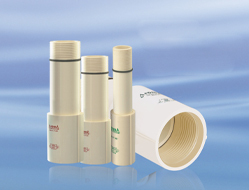 PVC is nearly inert towards corrosion, chemical reaction and erosion Hence it ideally suited for long-term use un salty, Sandy and chemically aggressive water.